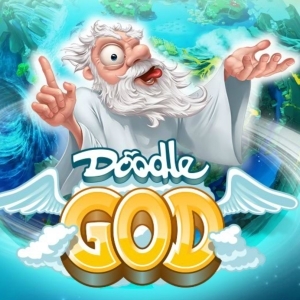 Doodle God Blitz features over 100 new elements and missions, a colorful planet full of elements. 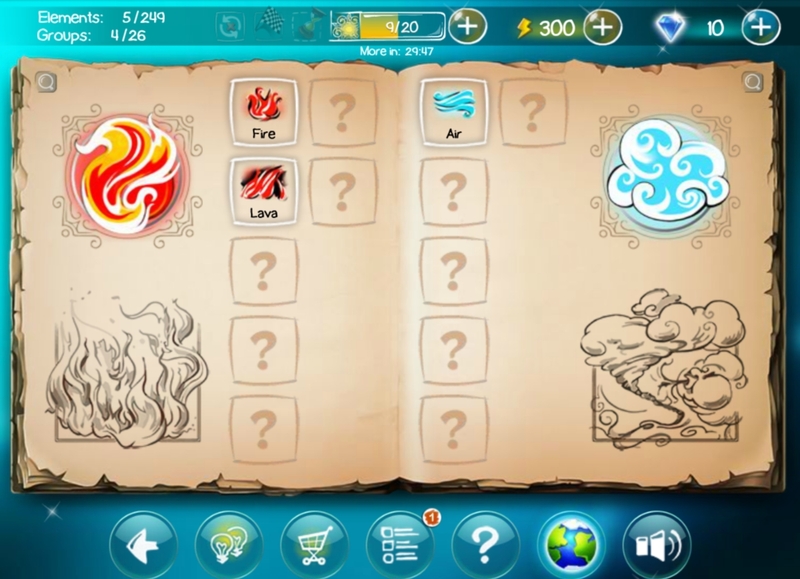 New modes with artefacts, quests, and puzzles. 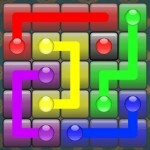 It also has new episodes such as the modern age, technology, and the World of Magic. Once more you can feel the power of creation in your own hands! 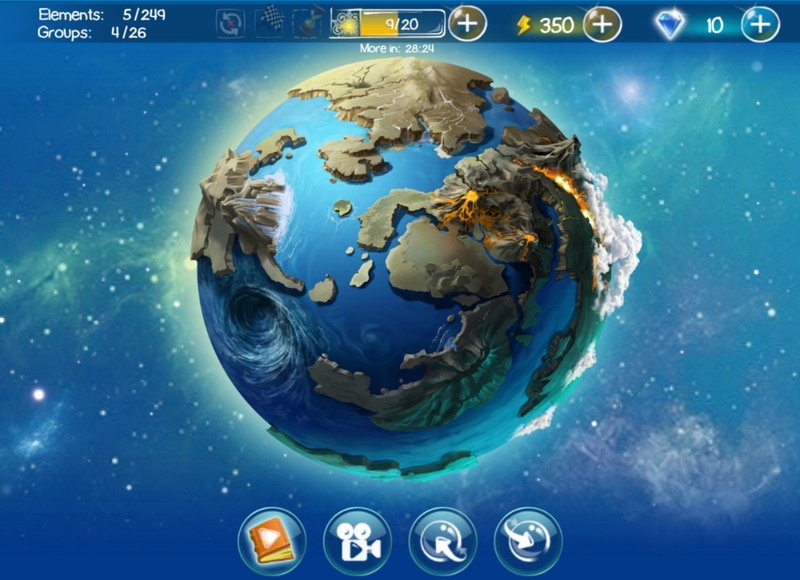 Mix and match different combinations of wind, fire, earth, and air to build up an entire universe! Of course the universe was not created in a single day so you will have to work your up from a simple microorganism all the way up to animals, storms, tools, and even armies. 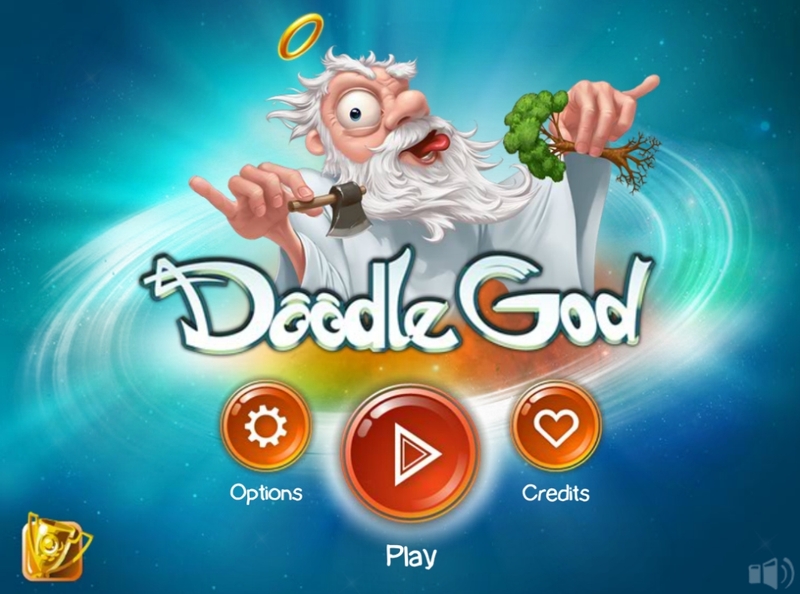 Unleash your inner God with Doodle God Blitz!